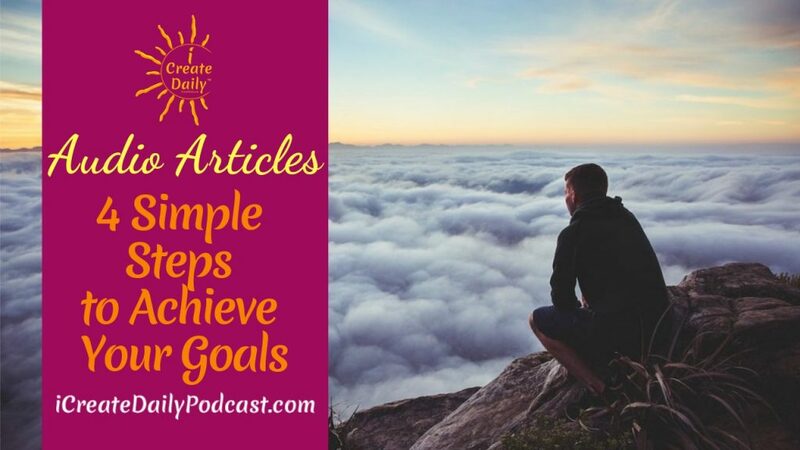 This article will be short and simple so that you can get on with your goals. Success is not a mystery. Success is simply following proven steps to achieve your goals. Many creatives say they work best when they have some sort of support network. When you associate with others who are somewhere along the journey you’re on, it easier for you to arrive at your goals. Let’s discuss a few of those here.